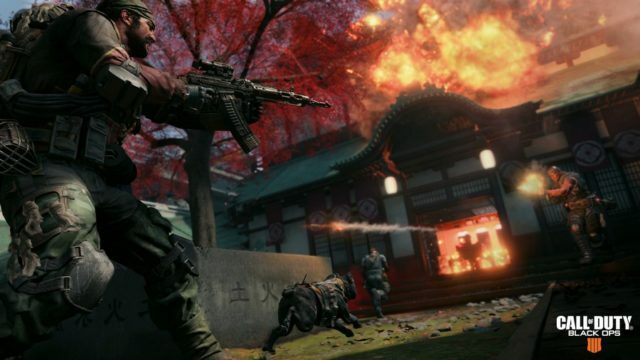 One of the most demanded features from the Black Ops 4 community has finally been reintroduced, but it’s not quite the update players have been longing for. 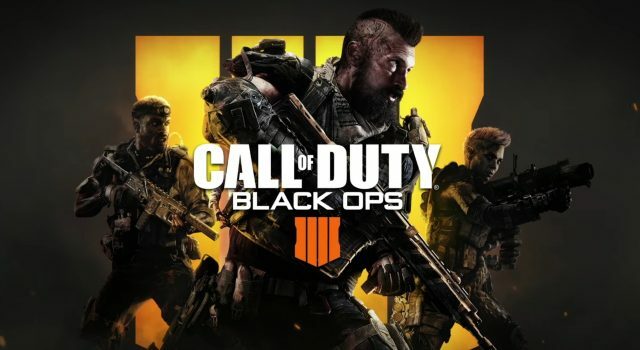 It’s taken developer, Treyarch, more than six months to finally bring the heavily requested Combat Record feature to Black Ops 4, but players still need to access this via the Call of Duty companion app and website, rather than the much-preferred option of within the game itself. While the Combat Record offering is as deep and useful as many hoped and expected it would be — given how long it’s taken to actually come to the game — that it’s included as part of an experience away from the game understandably has players a little frustrated. 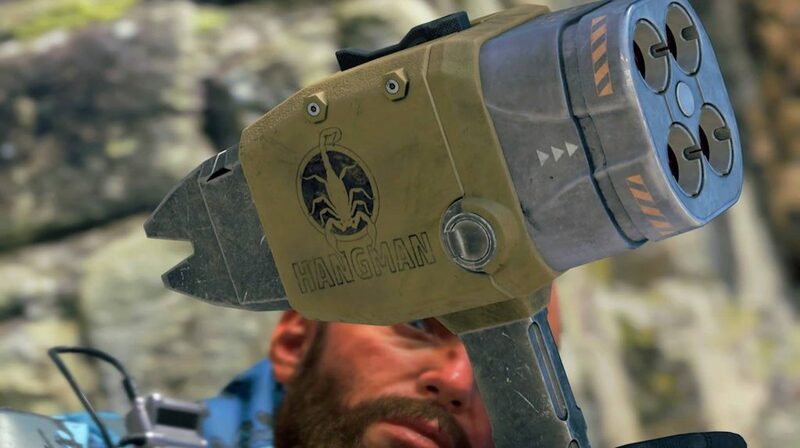 Treyarch took to Reddit back in October promising to bring Combat Record back to Black Ops 4. “As with Leaderboards, we’re planning on bringing Combat Record online in an update next week. 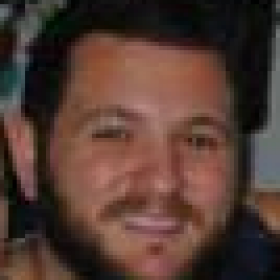 We’re still tracking your stats behind the scenes, so no worries there,” the studio said. As we all know, that never eventuated. The April 4 update tells a different story. “Providing Combat Record on mobile and web brings the stats that players want to the platform where they will get the most use out of them without taking time away from playing the game, so you can check your stats quickly and easily on your phone, tablet, or PC between matches,” the studio said. 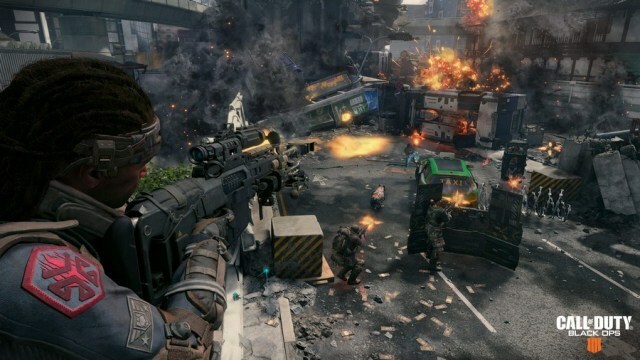 The Combat Record feature was first introduced in 2010 as part of Call of Duty: Black Ops, but Treyarch opted to remove this from Black Ops 4, as it appeared to be an underutilised feature. 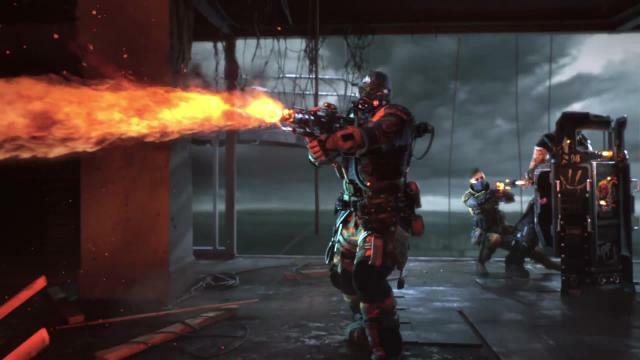 Interestingly — and frustratingly — the studio also toned down on Leaderboards in Black Ops 4, and that seems unlikely to get any sort of love in the near future. Leaderboards as they are in Black Ops 4 only list players in your friends list, and players you recently played with. This is extremely limited, bordering on useless, given you’re often matched with players of a similar rank, and not all your friends may be interested in the same games as you. Not knowing how or where the rest of the world sits as a goal to aim for makes the entire Leaderboards offering fairly meaningless to say the least. 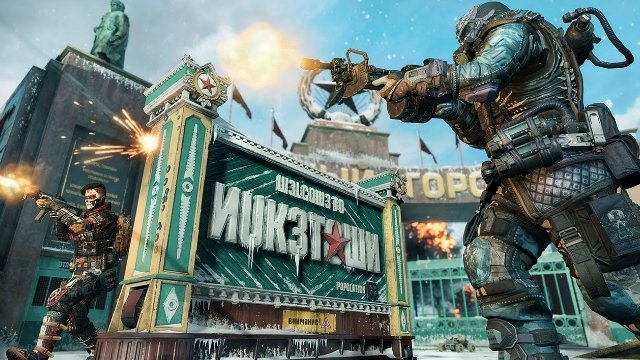 What are your thoughts on the introduction of Combat Record to Black Ops 4, and the current state of the game? Sound off in the comments below!